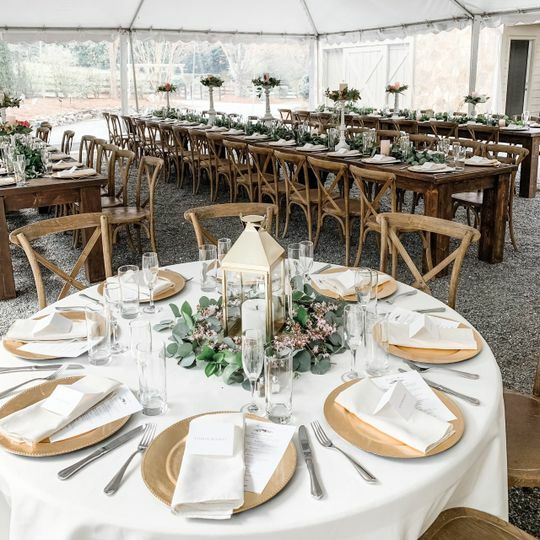 Located in Black Mountain, North Carolina, Wild Mountain Blossoms is a floral design studio nestled in the Blue Ridge Mountains. 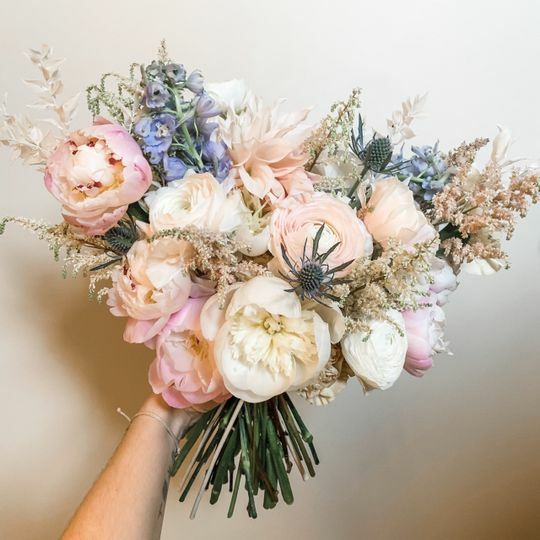 Creating garden-style floral arrangements that feel wild and whimsical, Lindsay, of Wild Mountain Blossoms loves bringing together her love of organic, natural elements and her couples’ unique, personal style to create deeply personal floral arrangements. Minimum Pricing: Full service weddings start at $2500.00. 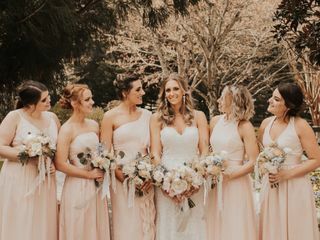 Al La Carte pricing is availble for select wedding florals and does not include delivery and set-up. Services Offered: Whether rustic, romantic, modern or vintage, Wild Mountain Blossoms can provide various styles of arrangements. 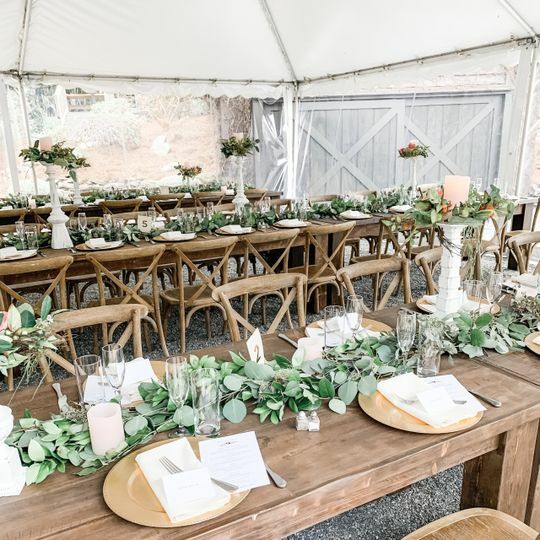 Couples can feel stress-free about the day and their floral decorations, as the company will provide consultations, venue visits, delivery, setup, and cleanup. 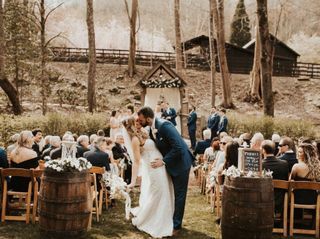 For types of floral arrangements, Wild Mountain Blossoms offers aisle and altar decor, bouquets, flower crowns, boutonnieres and corsages, flower petals, and table arrangements. 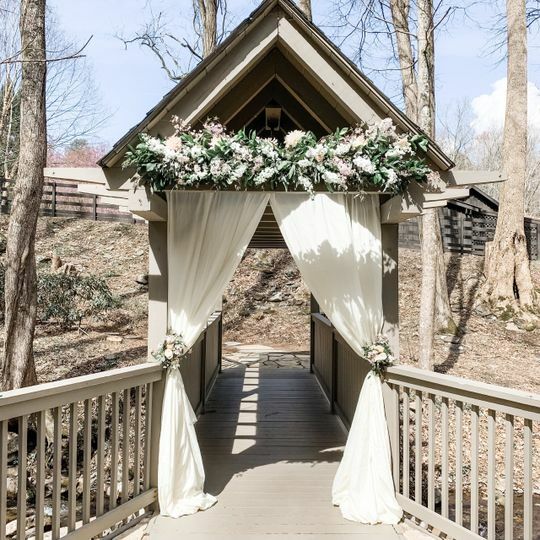 Couples can also receive chuppah decor, flower girl baskets, and single flowers. 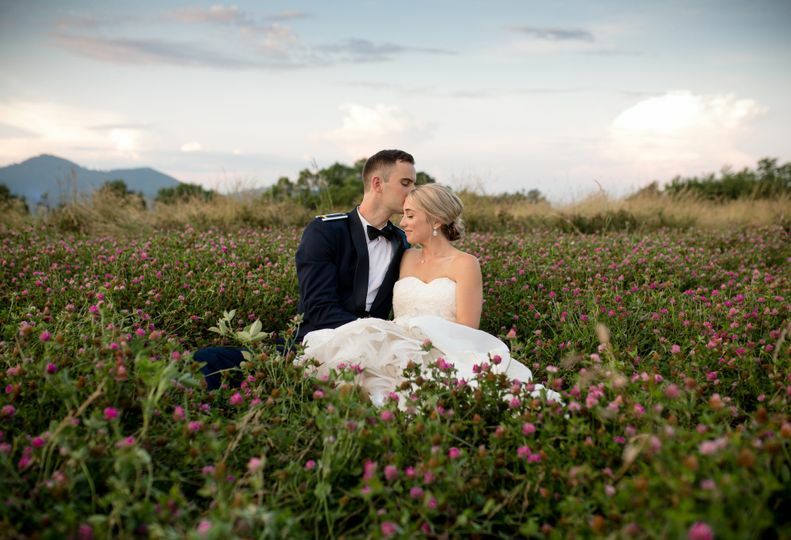 With Lindsay and Wild Mountain Blossoms, couples are sure to feel completely satisfied with their floral decor. Lindsay at Wild Mountain Blossoms is amazing. She took my wants and ideas and turned it into a dream come true. 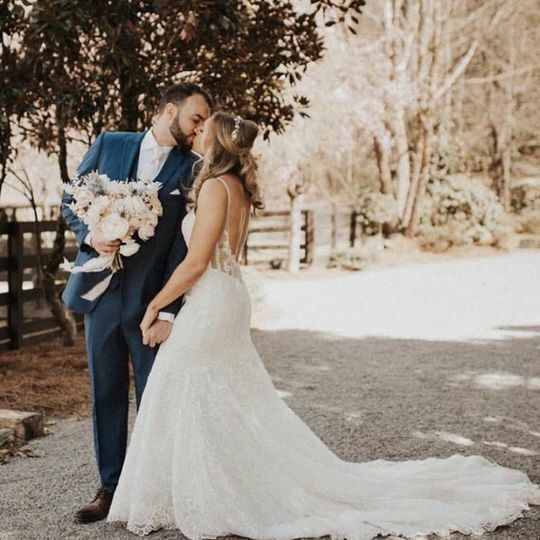 My husband and I had a particular budget we needed to work with and she made it all happen. She has strong communication, expertise and professionalism. Our flowers for our wedding were absolutely incredible and we couldn’t have imagined it any better. 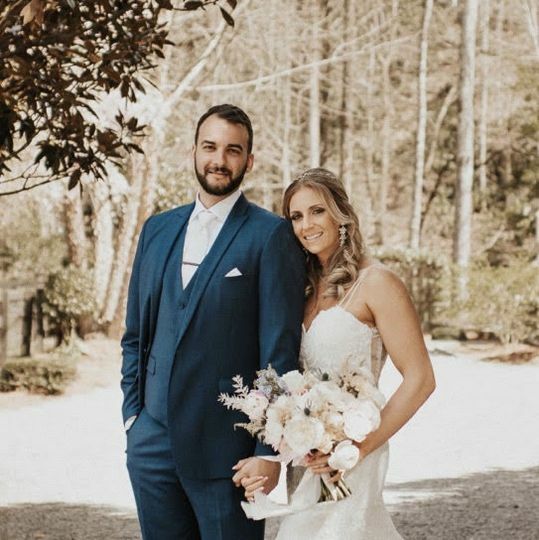 Thank you so much Lindsay for making our special day absolutely beautiful! I would definitely recommend Lindsay to anyone!! Lindsay was amazing! She listened carefully to my preferences and created a bouquet that was beautiful and exactly what I wanted for a fair price. Whenever I had a question she was quick to respond and she checked in with me periodically to ask my opinion on various aspects of the flowers so I never felt left in the dark. She even delivered with short notice after I realized that it was going to be difficult for me to pick them up. I highly recommend Wild Mountain Blossoms. 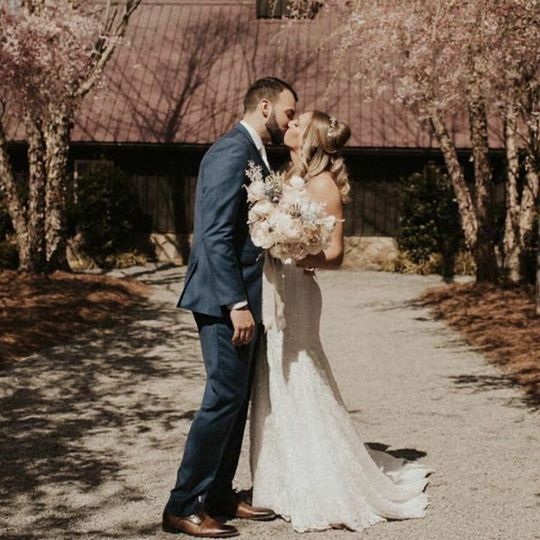 I recently styled a wedding that Lindsay provided florals for. 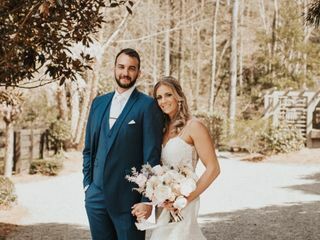 She was easy to work with, provided a mood board ahead of time so that we could collaborate more effectively with the couple's aesthetic goals, and was so genuine and kind when we met in person. 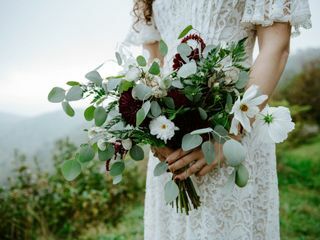 She made an absolutely gorgeous bouquet for a late spring elopement, and even provided several loose flowers and greenery so that I could incorporate florals into the detail styling for the couple's wedding album! I highly recommend contacting Lindsay with Wild Mountain Blossoms if you are looking for a florist! We&apos;ve worked with Lindsay just once now and the experience was outstanding! 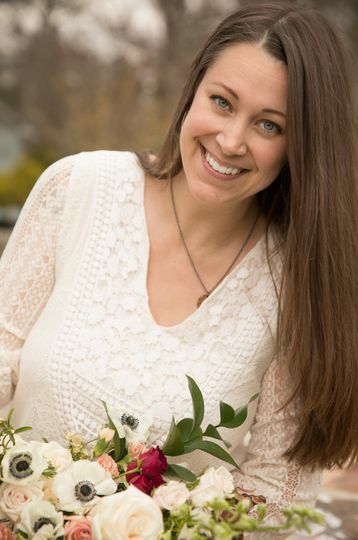 Lindsay brings a beautiful style of natural garden florals as well as a dynamite personality to the table! Having seen many of her floral designs now, we&apos;re always impressed with the creativity but also the simplicity of her designs. It truly is a harmonious blend of the best of both worlds. 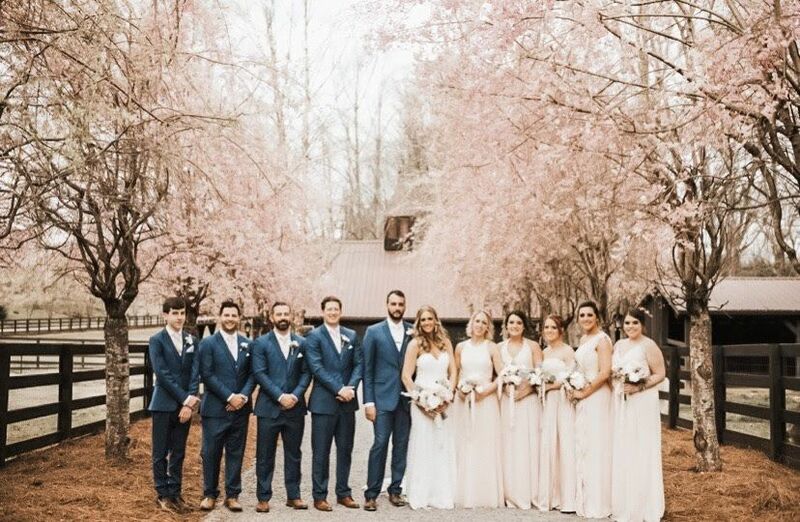 We would highly recommend Wild Mountain Blossoms to couples looking for that special touch for their big day!